Let's survive the day. 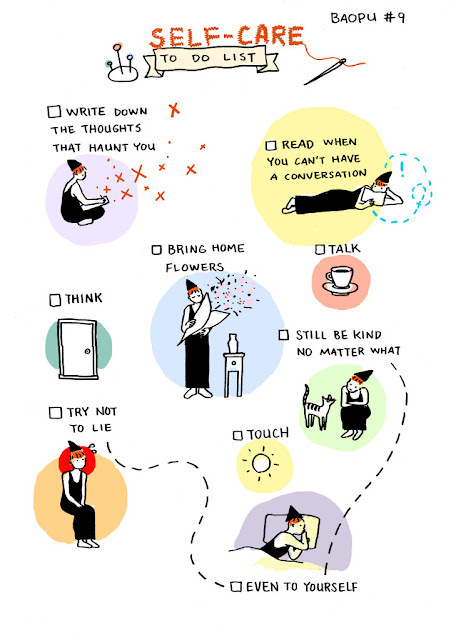 : Self-care to-do list. This seems to be the original source.